We are a family owned enterprise owing our legacy to Mr. G. P. De Silva who founded the company 63 years ago in 1955. 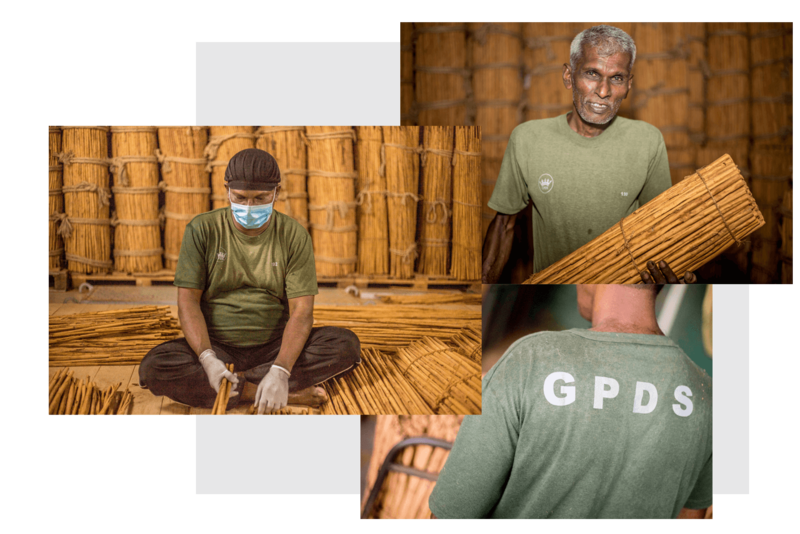 Today, six decades later, we are a third generation business who has taken Ceylon Cinnamon and Ceylon spices to higher standards reaching customers around the world. 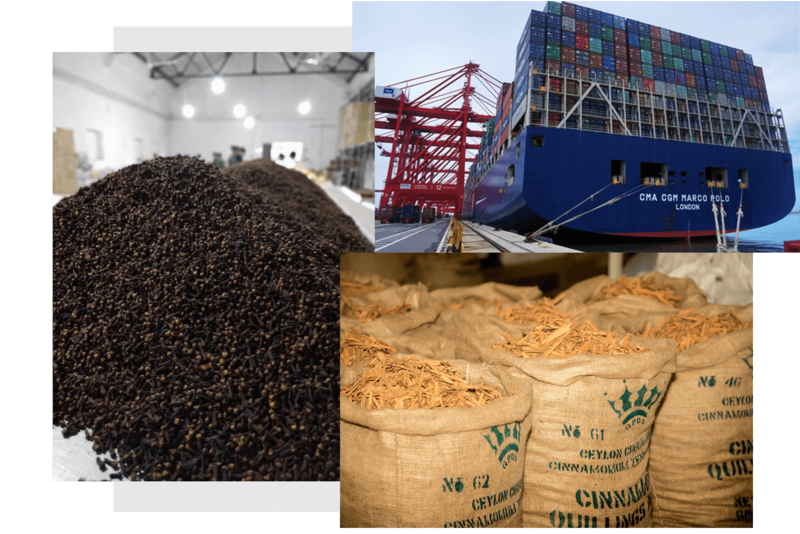 We are experts in the global spice market exporting our spices to Europe, South America, Central America, North America, Australia, South Africa, India, and the Middle East. 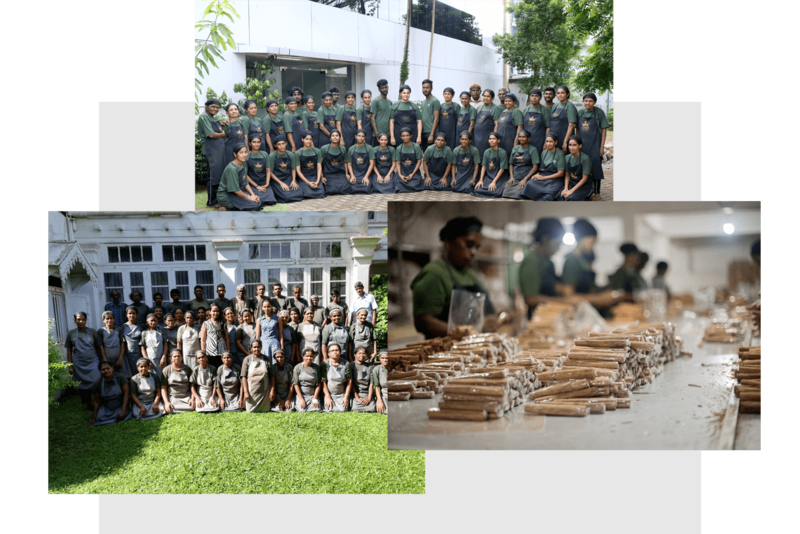 Driven by a passionate team with highly honed skills and knowledge in spices and product grading, we understand Ceylon Cinnamon and Ceylon spices adhering to diverse international export and trade laws across the globe. Drawing from over 40 years of export practice, we keep close track of international consumer trends and demands in the spice and allied product sector, proactively readying to meet future market developments. We are also an environmentally friendly, customer oriented and a sustainable enterprise delivering the best of Sri Lankan spices and is proudly ISO 2005:22,000, HACCP, Kosher and Lion Logo certified for Pure Ceylon Cinnamon, as we understand the supply of quality Ceylon Cinnamon and Ceylon spices with the current Food Safety Management standards.